comment This is an amazing day in the American heartland to see the unique lifestyle of a bygone era that continues to this day. 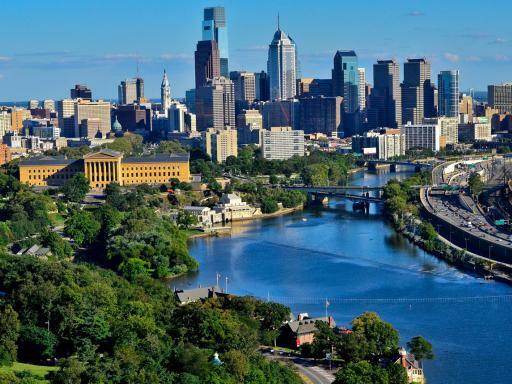 Enjoy a day trip to Philadelphia, the first capital of the United States. 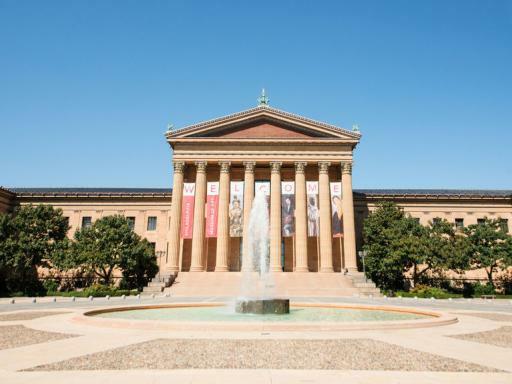 See Philadelphia’s Independence Hall, the Liberty Bell, City Hall and the famous “Rocky”steps at the Museum of Art. 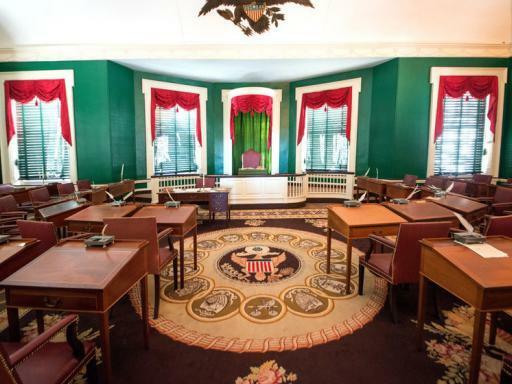 Drive to Lancaster County in the heart of Pennsylvania and take a horse and buggy ride through the farmlands. 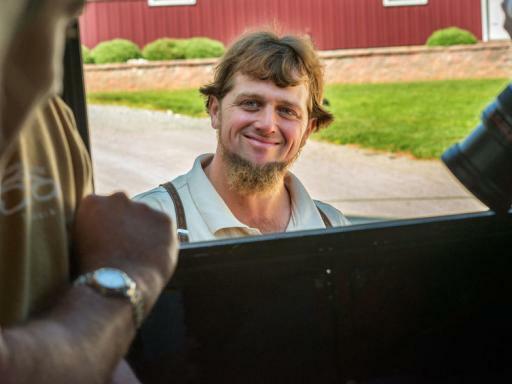 Learn about the Amish lifestyle. 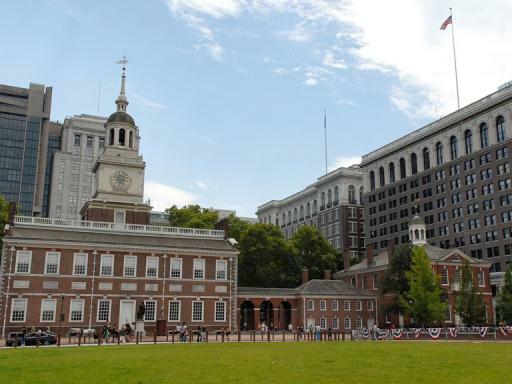 Known as “The City of Brotherly Love”, after its founding fathers, the Quakers, Philadelphia is home to many historical and colonial sites that played an important role in the founding of the nation. 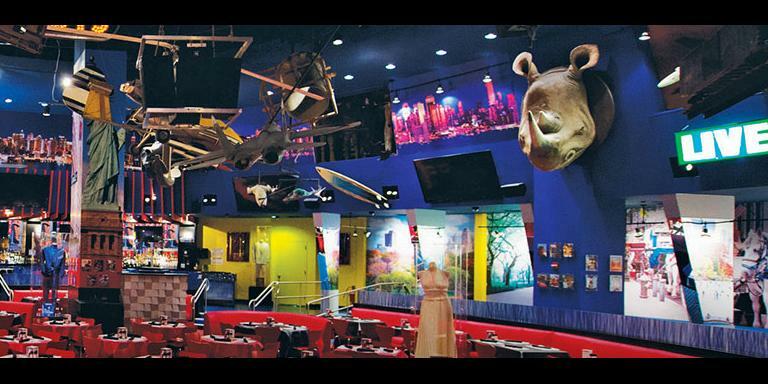 In recent years, it’s undergone a cultural renaissance and is booming with museums, restaurants, art and top attractions. 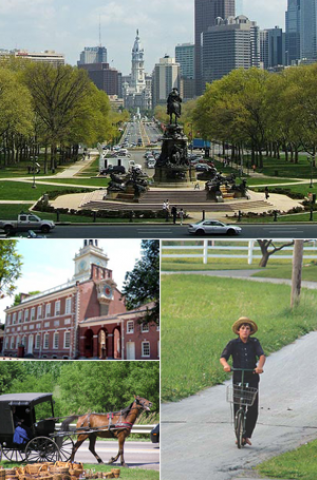 Before departing Philadelphia we see the famous “Rocky Steps” and then continue to Lancaster County, home of the Amish community. The Amish a group of traditionalist Christian church fellowships with Swiss Anabaptist origins who are known for simple living, plain dress and reluctance to adopt many conveniences of modern technology including cars and computers. 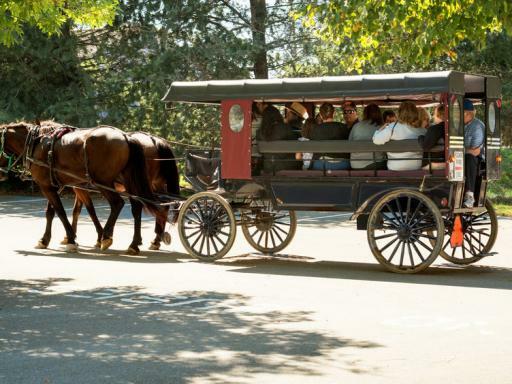 After a break for lunch on own at the Amish Marketplace we enjoy an authentic Amish buggy ride through the farm country and learn how they live without the benefit of modern technology, no electricity, running water, telephone service or appliances. 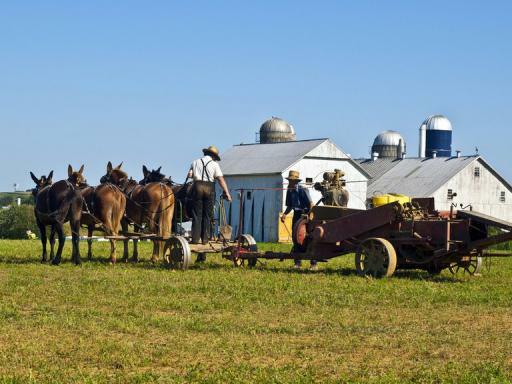 Visit an Amish homestead to see their lifestyle including a single room schoolhouse, where Amish children learn to read and write and speak a foreign language, English. This is an amazing day in the American heartland to see the unique lifestyle of a bygone era that continues this day. 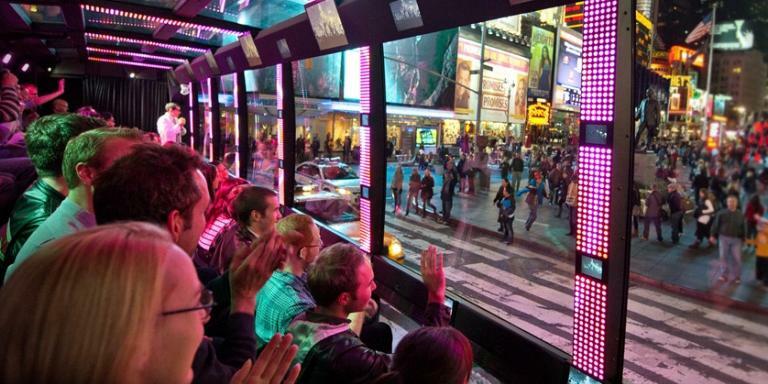 Departure Location: The tour departs close to Times Square. 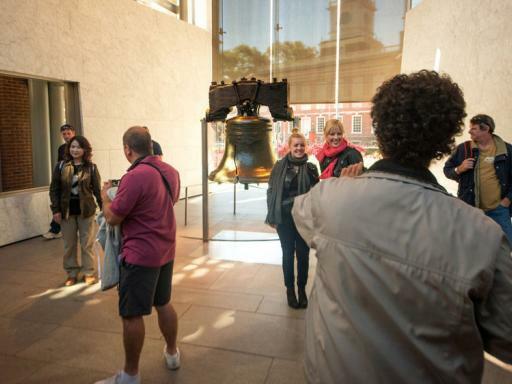 Easy to book online with good instructions for joining the tour. A very good trip. Would have been nice to have a little longer in Philadelphia, but the trip covers a lot of ground, so it was necessary to keep moving. Our guides were great; very friendly, knowledgeable and entertaining. A very enjoyable trip. 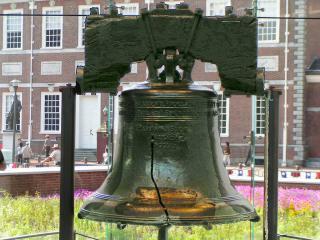 Philadelphia part of trip was very rushed.amish county was very good and longer here would of been good. 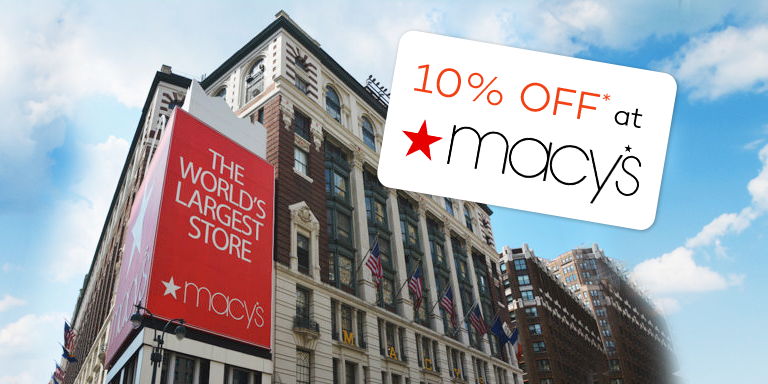 Hotel pick-ups are not included. 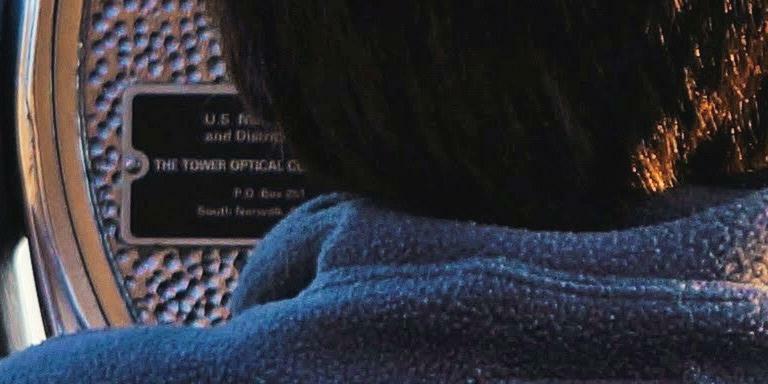 You must make your own way to the departure point close to Times Square.